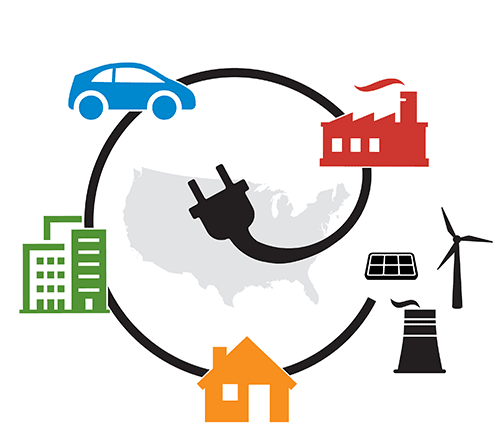 The U.S. Department of Energy’s National Renewable Energy Laboratory (NREL) is spearheading the Electrification Futures Study[NREL], a research collaboration to explore the impacts of widespread electrification in all U.S. economic sectors—commercial and residential buildings, transportation, and industry. NREL has just released the first in the series of reports under the study, Electrification Futures Study: End-Use Electric Technology Cost and Performance Projections through 2050. NREL is the U.S. Department of Energy&apos;s primary national laboratory for renewable energy and energy efficiency research and development. NREL is operated for the Energy Department by The Alliance for Sustainable Energy, LLC.